I am REALLY liking this! 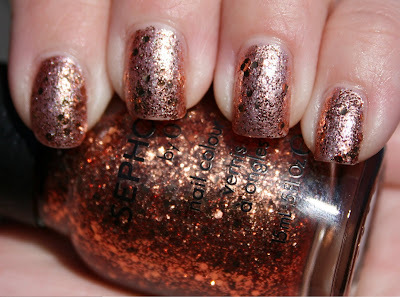 After trying this today, I totally think the three glitters were meant to be used as toppers. This is such a pretty glitter! And a funny name!